A very common problem Mac users have is playing Windows Media Video (WMV) files. Let's face it, WMV files use Microsoft proprietary codecs that don't work in OS X. This gets really annoying if you come across a WMV file and want to watch it on your Mac. Fortunately, there are a few free and easy solutions. Below are the top 5 WMV compatible players for Mac. VLC supports a number of audio and video compression methods and file formats, including DVD-Video, video CD and streaming protocols. The user can stream over a computer network and transcode multimedia files. Transcoding is the process of converting a media file or object from one format to another, for example converting video formats like Beta to VHS, VHS to QuickTime, or QuickTime to MPEG, among others. It was the first player to support playback of encrypted DVDs on Linux and OS X by using the libdvdcss DVD decryption library. It is a cross-platform media player compatible with Windows, Mac and Linux operating systems. It can cater for any type of multimedia files including DVD, Audio CD, VCD, among others. It supports multiple codecs like MPEG-2, DivX, H.264, MKV, WebM, WMV, and MP3. It is a lightweight media player that uses relatively few system resources. It uses very little memory or processor power, and the program files themselves use very little space on the hard drive. This means that VLC can be run simultaneously with other programs without worrying about the system freezing or crashing. It cannot play a few less common file formats. It offers limited support, for example, for some formats, e.g. the RealMedia format. It does not support certain versions of the Indeo Video codec. 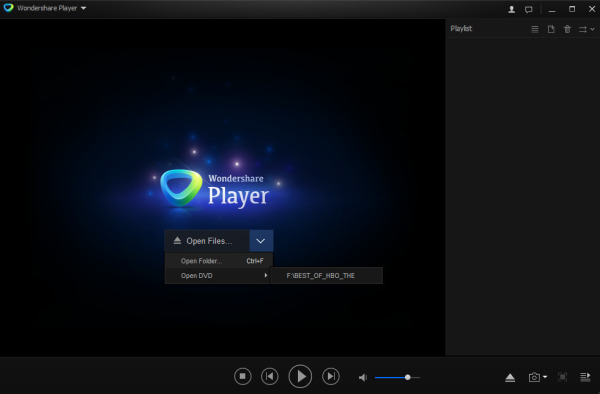 MPlayerX is a free, open source, simple-to-use media player for almost any format. This is one of the most widely used WMV players for Mac users. It supports most of the MPEG/VOB, ASF/WMA/WMV, VIVO, QT/MOV/MP4, AVI, Ogg/OGM, RealMedia, Matroska, NUT, NuppelVideo among many others. A valuable adjunct is MPlayer's capacity to output audio files in wav format. DivX Plus Software is a desktop media player, and a video conversion application. DivX is a brand name of products created by DivX, Inc., including the DivX Codec which became popular due to its ability to compress long video segments into small sizes while retaining relatively high visual quality. Accommodates different formats, such as WMV, AVI, DIVX, MKV, MP4 among others. It's a big program, and quite memory intensive which slows the computer down. 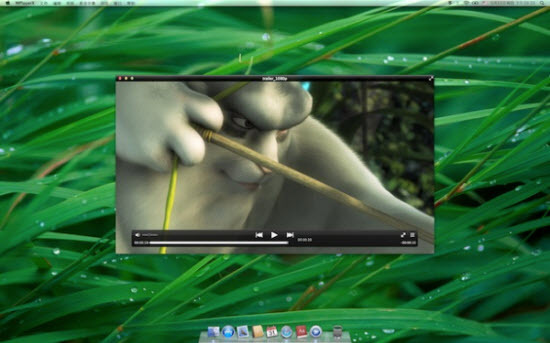 Flip4Mac Player is a free multi-format video player available from software developer, Telestream. 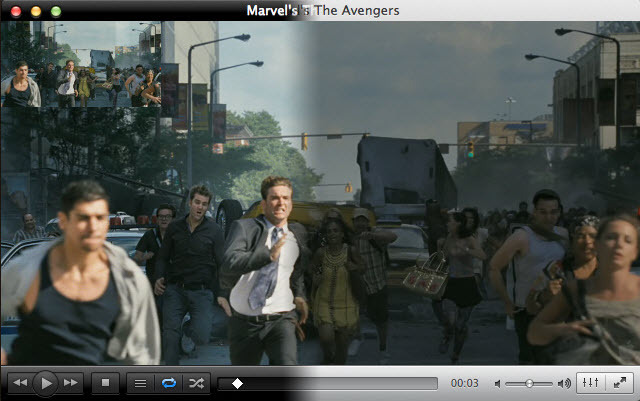 No plug in is needed if you are running QuickTime Player 7 which has better supports for codecs. Even though there are newer updates, Flip4Mac player works best on QuickTime Player 7. Supports a wide range of audio, video and streaming formats. Installs as a group of components that Quicktime player uses to display Windows video. Does not support third-party system software modi?cations (the so-called mavericks). Escape key cannot be used to exit full-screen view. Upgrade required to export files. Wondershare Player is a very popular player because of its wide audio and video format support, user-friendly interface as well as excellent design features. In addition to WMV files, it also supports and playbacks other video formats that QuickTime does not support. Wondershare Player is bundled with other applications, but it can also be downloaded separately. No option to create CDs or burn audio-only discs. It is not possible simply to play WMV with any player. In order to play WMV files on Windows computers it normally requires the appropriate CODEC or software application such as Windows Media Player. 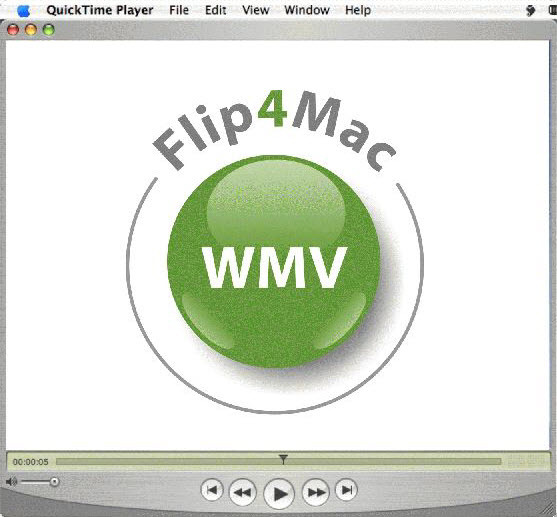 For use on non-Windows computers, WMV files normally need to be converted to another format such as MP4 or MOV or any other Mac-compatible formats first. Since WMV cannot be played by Apple products, the easy solution would be to convert all these WMV files to MP4, MOV or M4V, which are natively supported on Mac. There are many third-party tools out there to convert media files on Mac, but i will recommend EaseFab Video Converter for Mac for its ease of use and reliability. It is a full-featured media video converter. You will be able to convert to not only Apple-friendly formats but also other formats that are suitable for other devices. 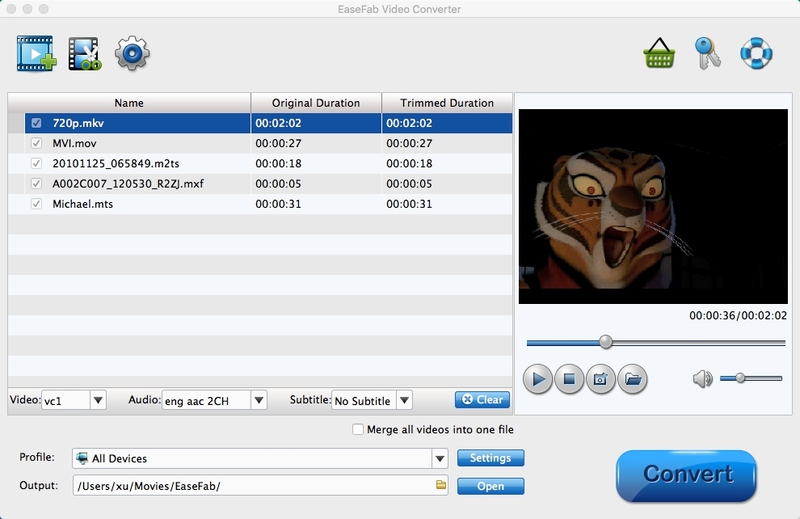 The EaseFab Video Converter for Mac allows you to convert any file format in 3 easy steps: Load files, choose output format and click the Convert button to begin transform the files to any player compatible format. Try it now!